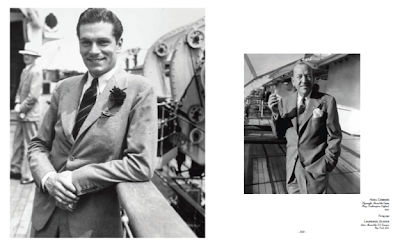 I was sent a copy of Anderson & Sheppard’s celebratory tome A Style is Born this week. It is a luxurious, boxed and hard-backed volume that has been over a year in the making. 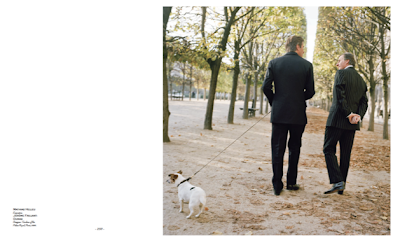 The photography, most archive but current as well, is extensive. There is unlikely ever to be as complete a tribute to the customers that have formed the history of the tailoring house. This is wonderful to be able to browse through; it feels like a widescreen tour of A&S tradition, such is the scale of reproduction. 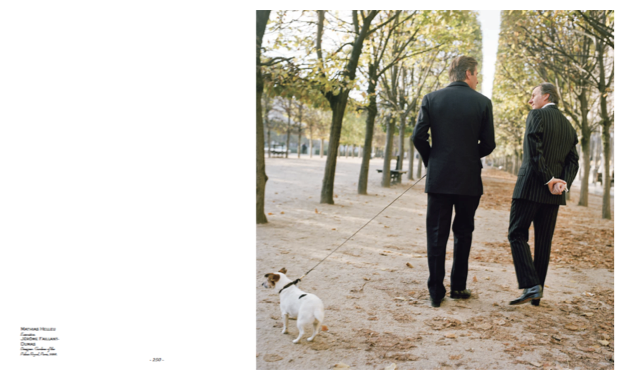 And the pages of cloth photography – three double spreads between each chapter – are even more generous. This is primarily a book of illustrations, however. 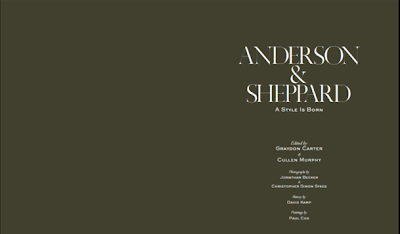 While it does contain a great history of Anderson & Sheppard, with unique historical points and anecdotes, the focus is on the customer portraits and historical shots. Its own description is accurate in that regard: “an exuberantly overstuffed visual and historical companion to the in-shop bespoke experience”, “a rich, almost tactile immersion”. As an A&S customer, having the book around and flicking through it makes me feel intensely proud to be part of that history. So in that aim it gloriously succeeds. A Style is Born runs to almost 300 pages, is curated by Vanity Fair editors Graydon Carter and Cullen Murphy, and features photography by Jonathan Becker and Christopher Simon Sykes, as well as eight original watercolor paintings by illustrator Paul Cox. It is released on October 27 and will cost £50. 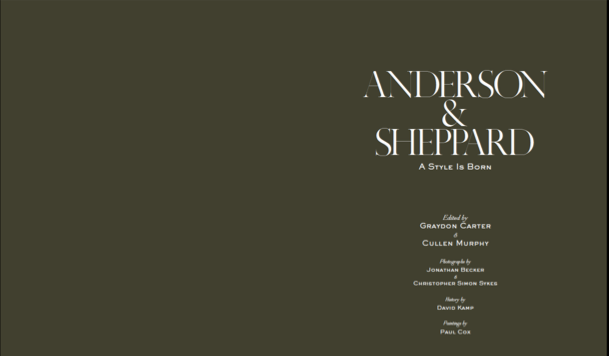 You can follow the discussion on A Style is Born: Anderson & Sheppard by entering your email address in the box below. You will then receive an email every time a new comment is added. These will also contain a link to a page where you can stop the alerts, and remove all of your related data from the site. Ah, that’s Amazon for you! Hopefully they’ll actually have it, unlike my book.